To those that grew up between engines and mud, hearing the words Rally and Sardinia together always has a certain effect. 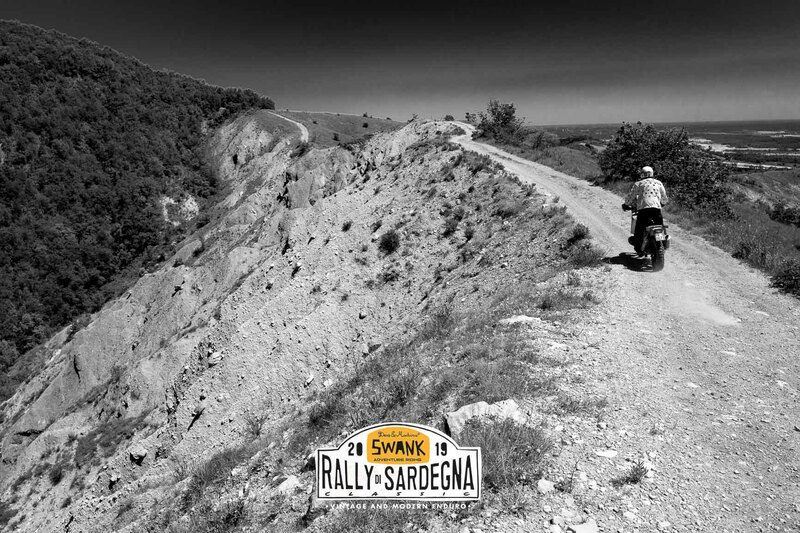 A rugged and wild land that makes the mouth water for those who are passionate about the off-road. In the 80s this area became the first terrain outside of the African continent to host a rally using the Paris-Dakar formula. 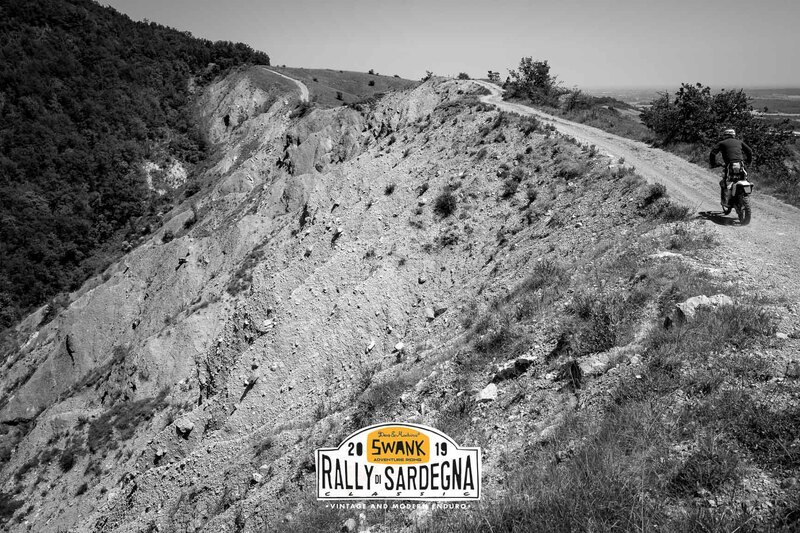 We now have the opportunity to recreate the legendary Rally of Sardinia in collaboration with Renato Zocchi, creator of the first edition in 1984, infusing it with the modern Swank formula. 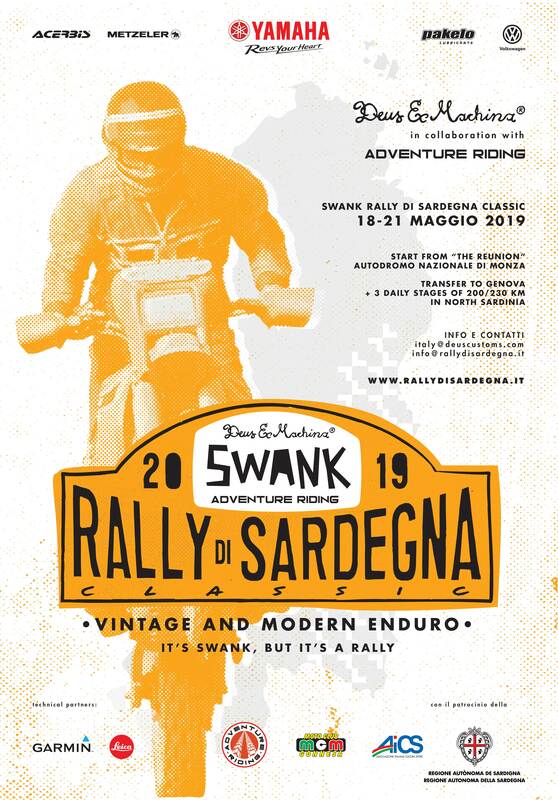 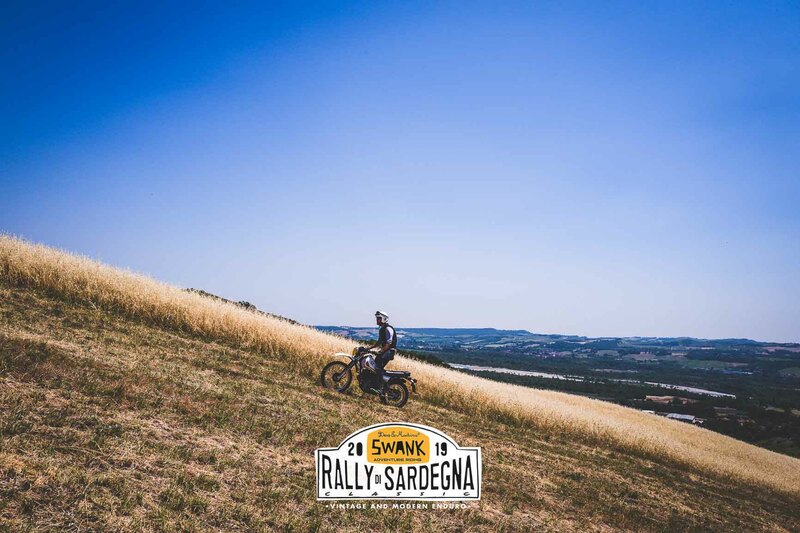 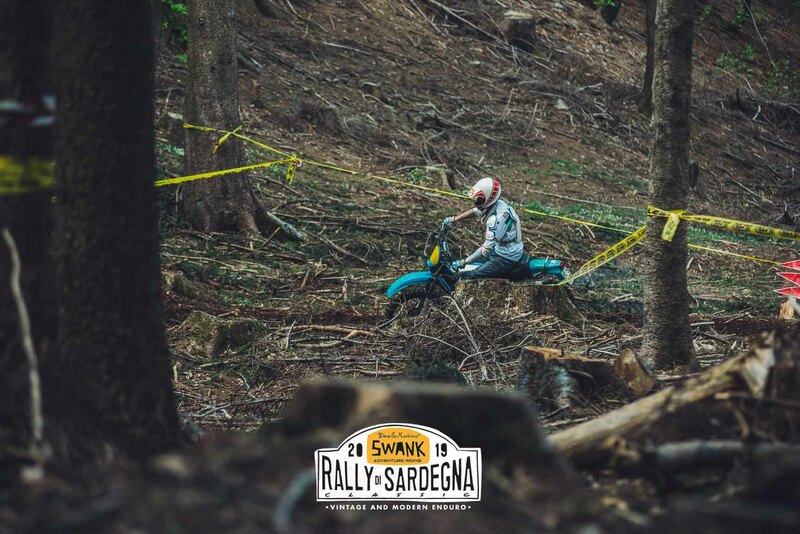 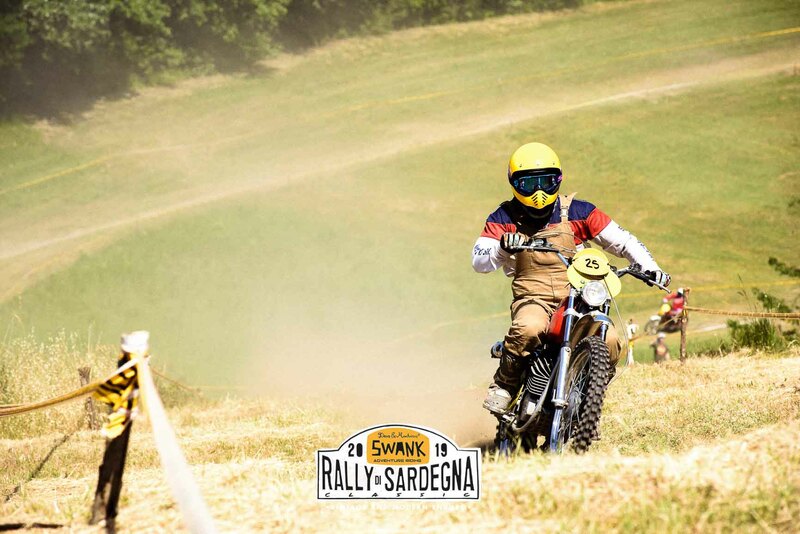 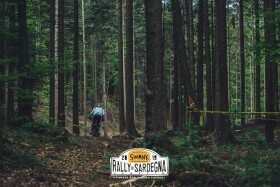 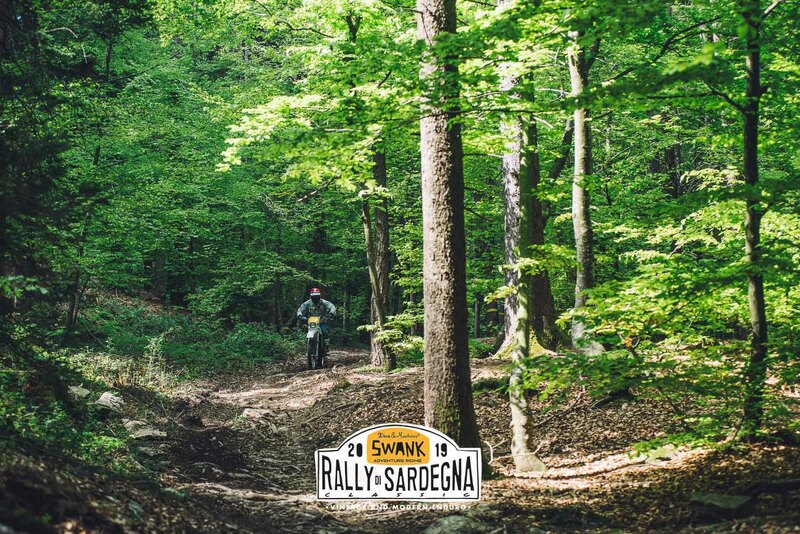 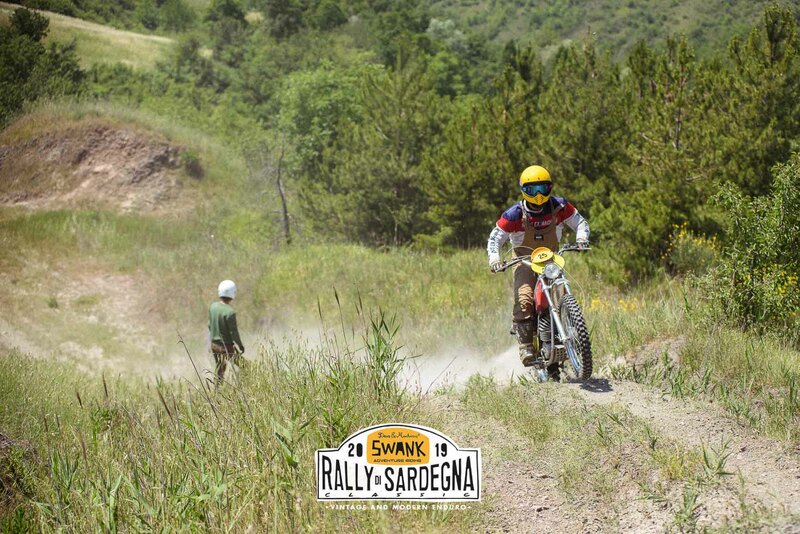 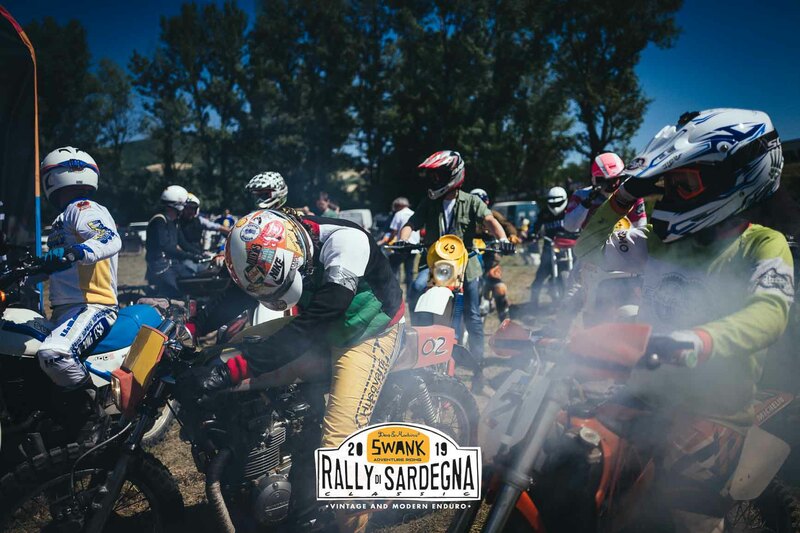 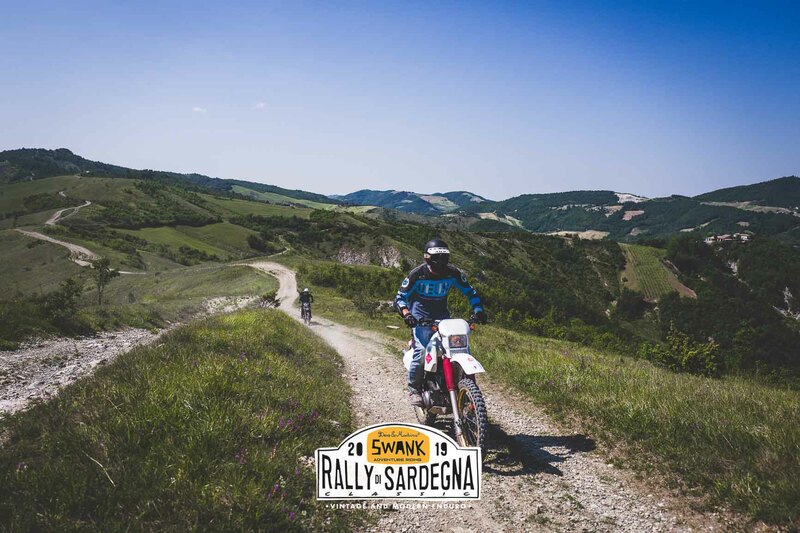 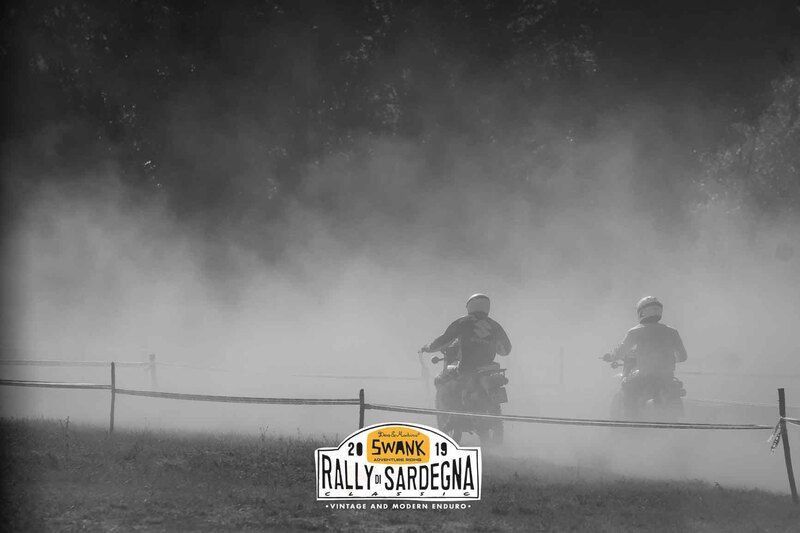 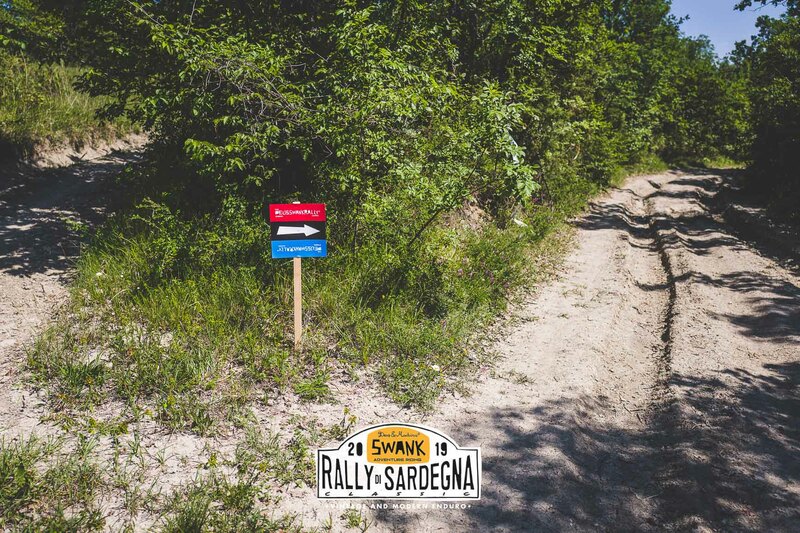 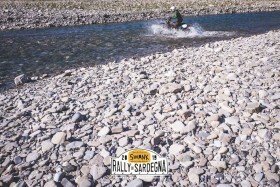 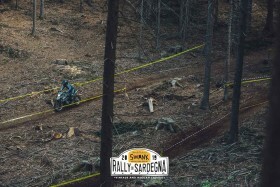 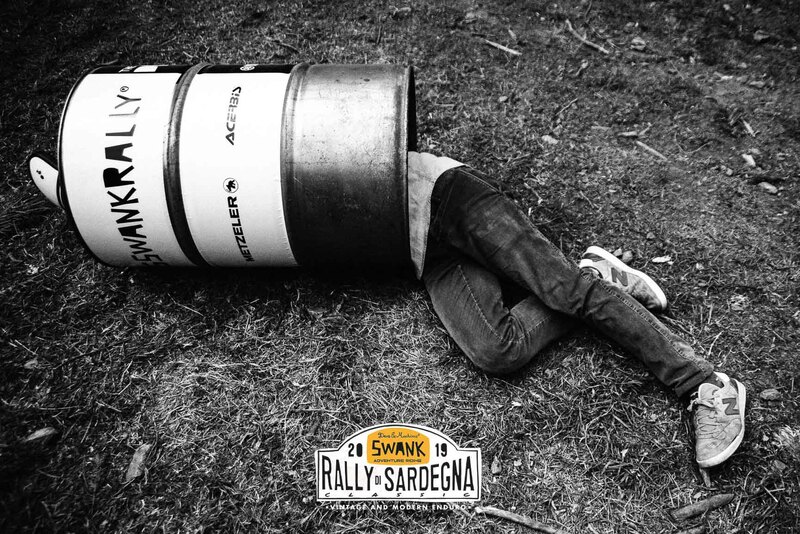 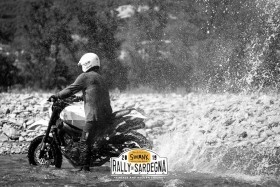 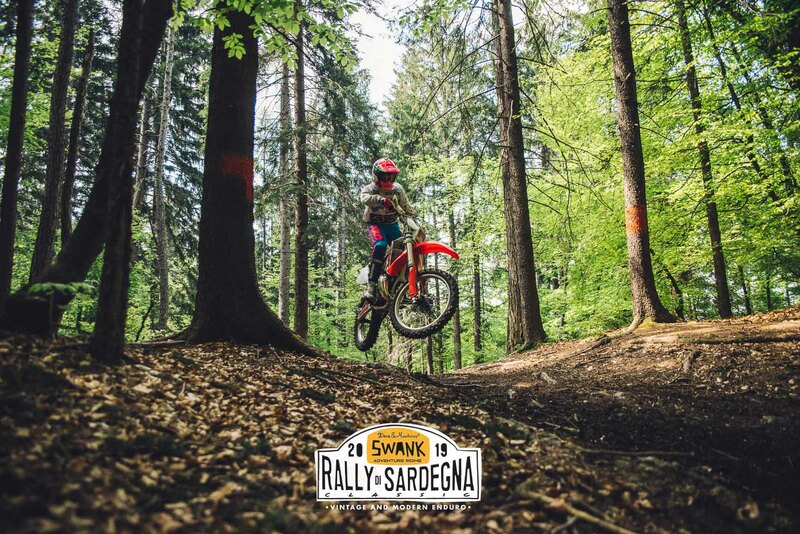 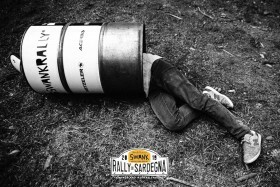 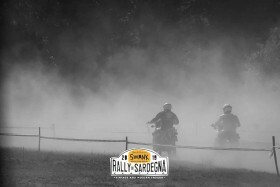 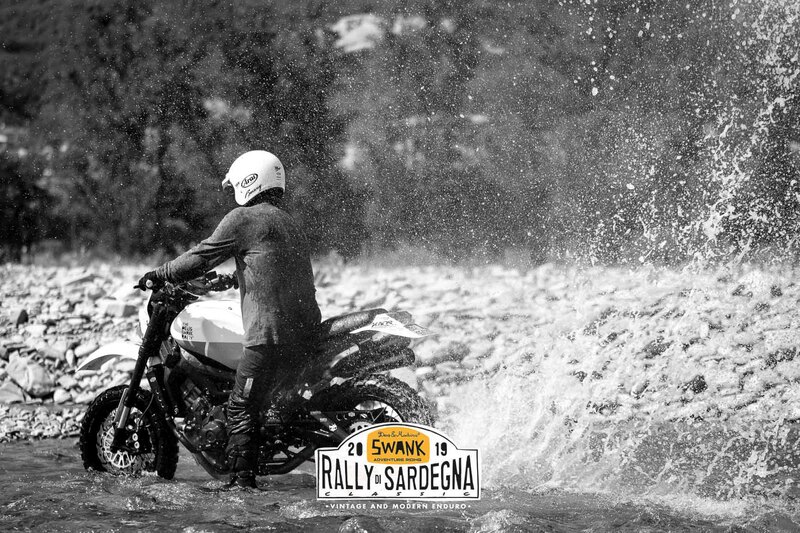 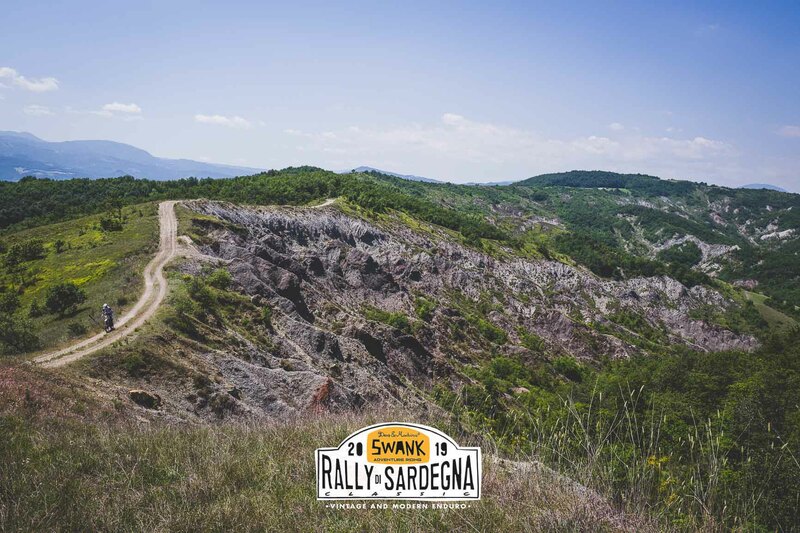 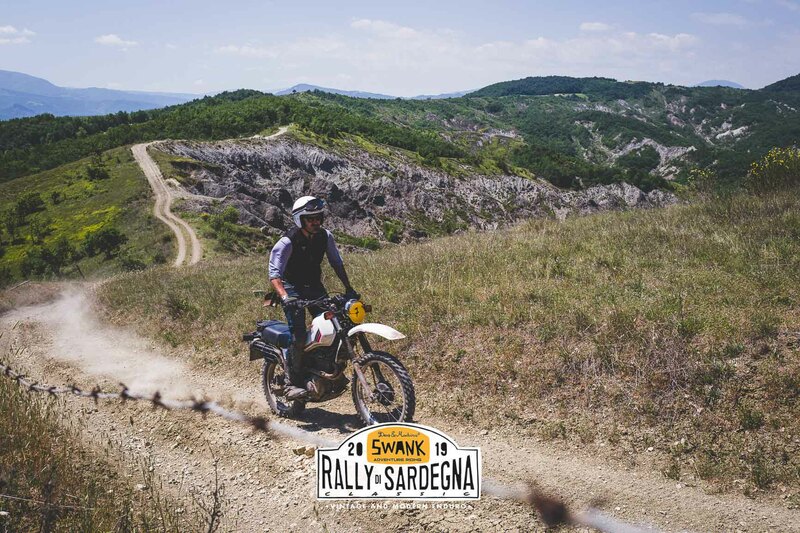 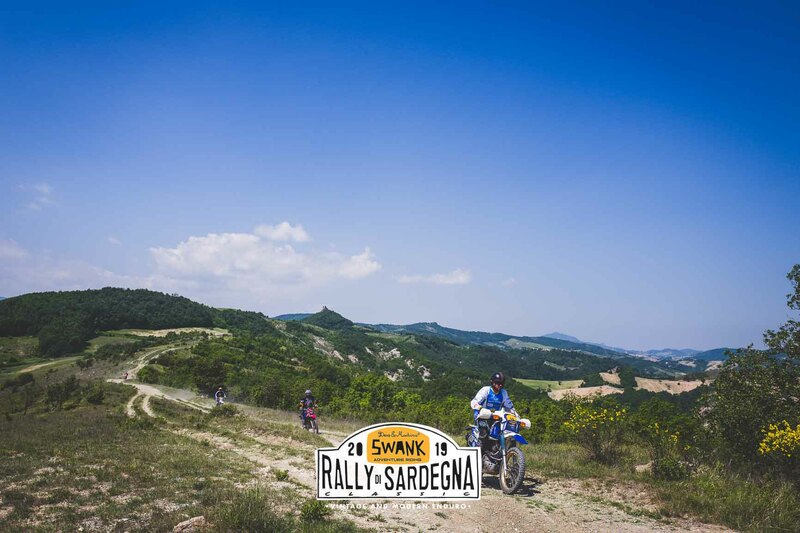 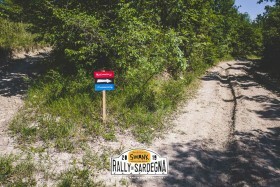 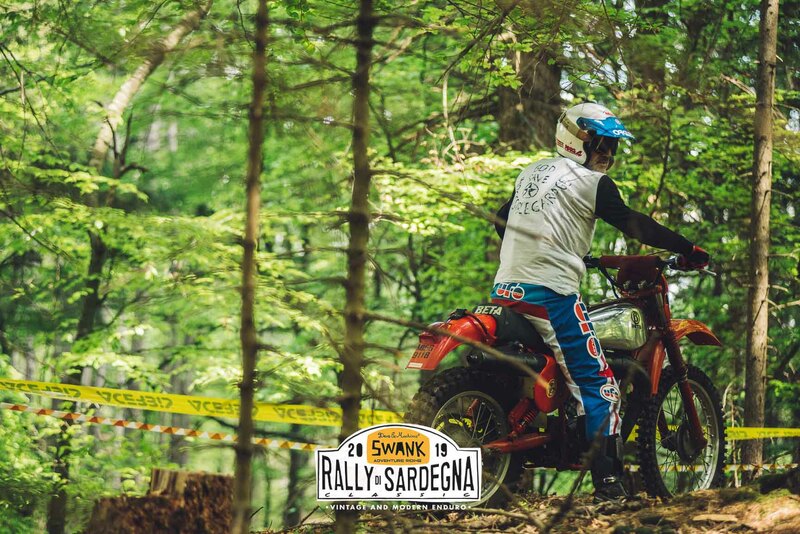 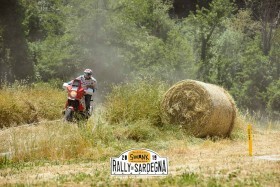 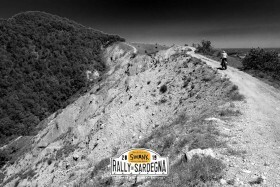 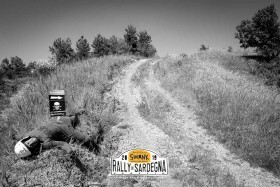 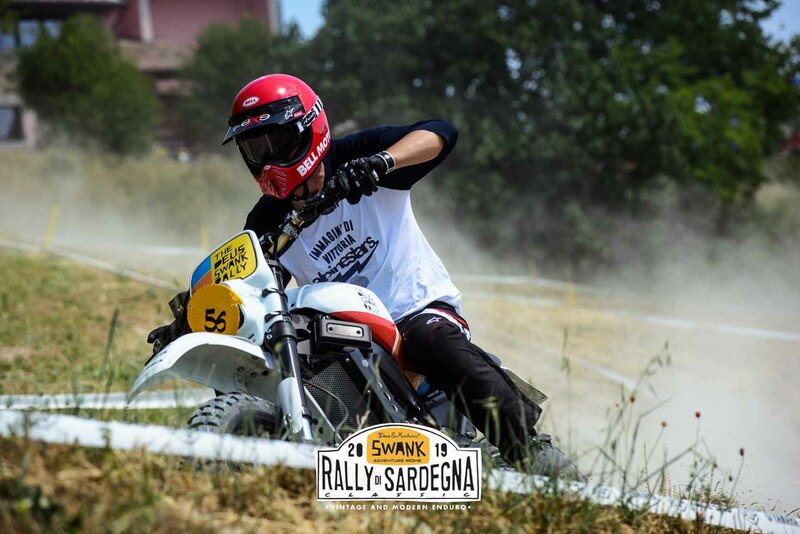 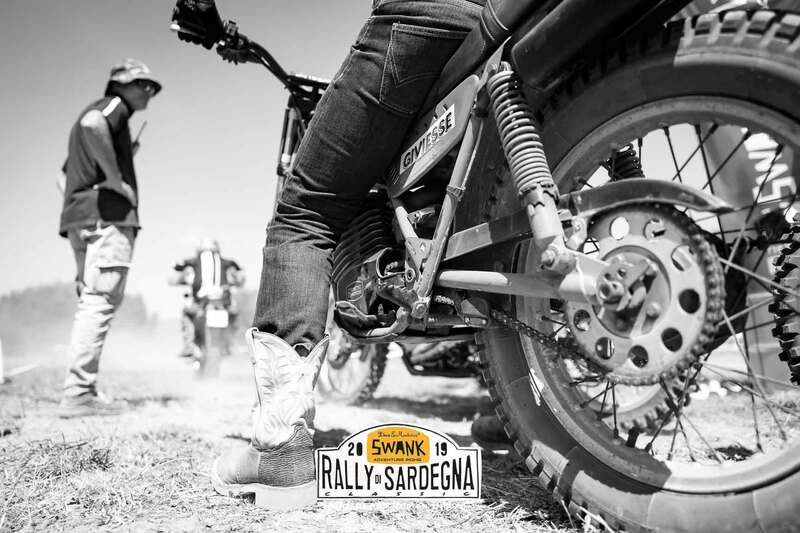 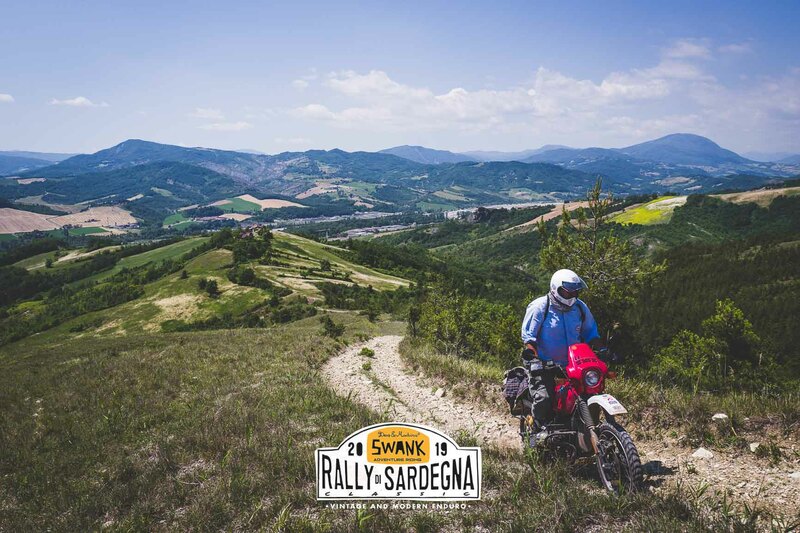 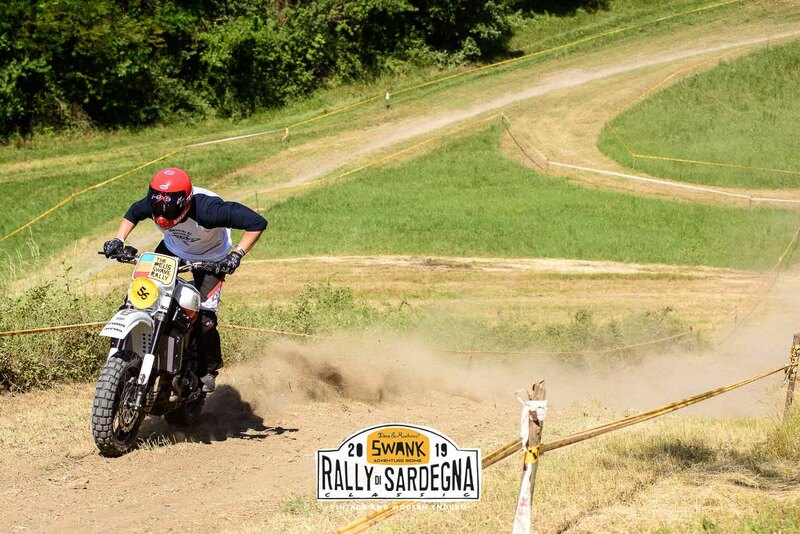 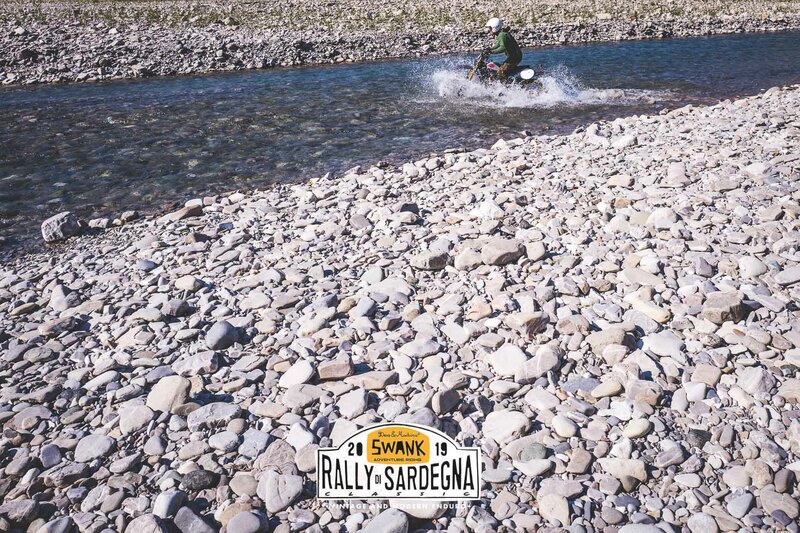 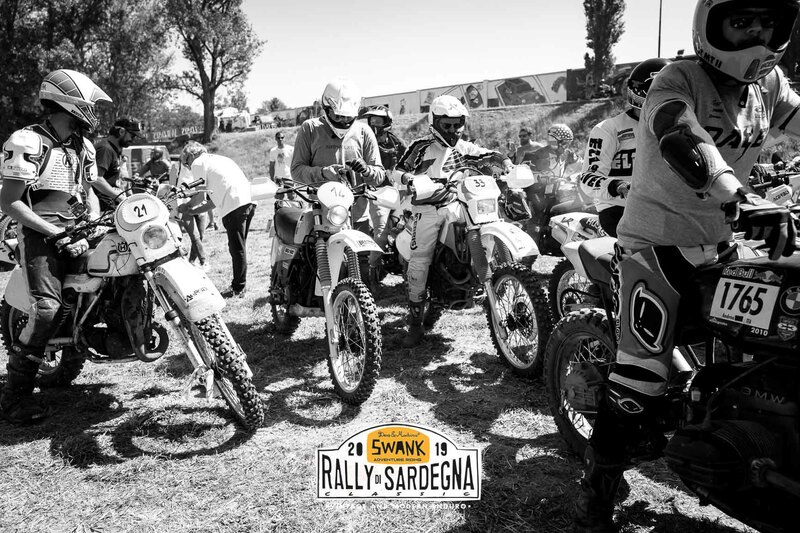 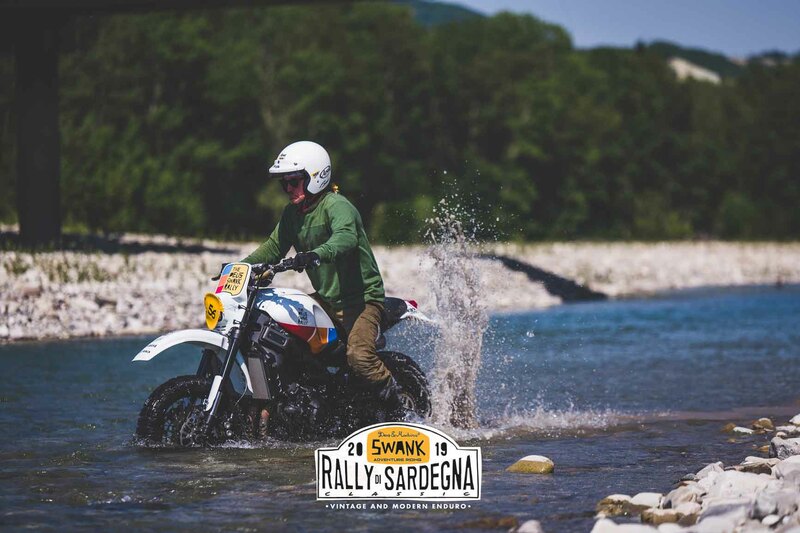 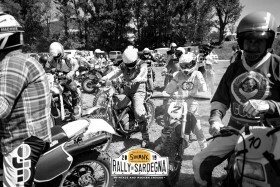 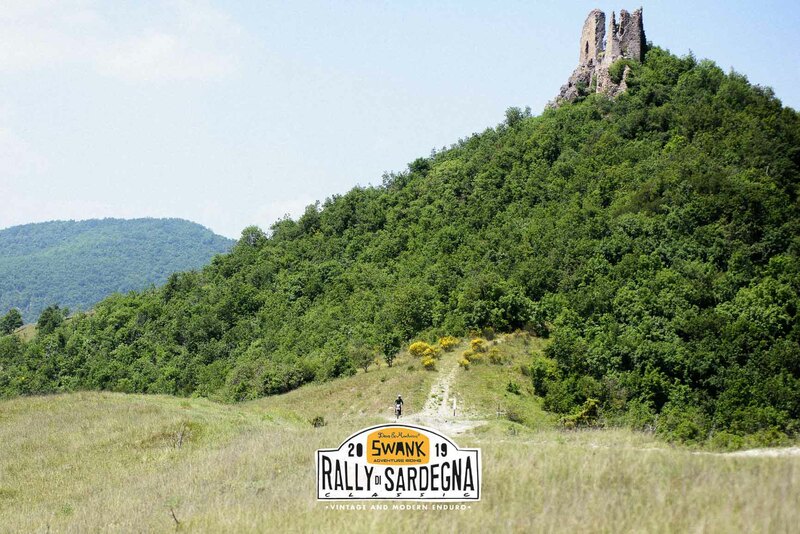 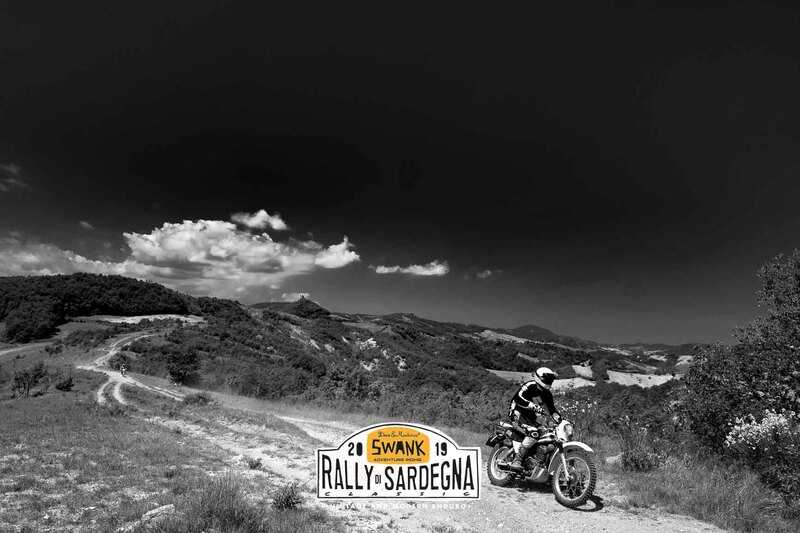 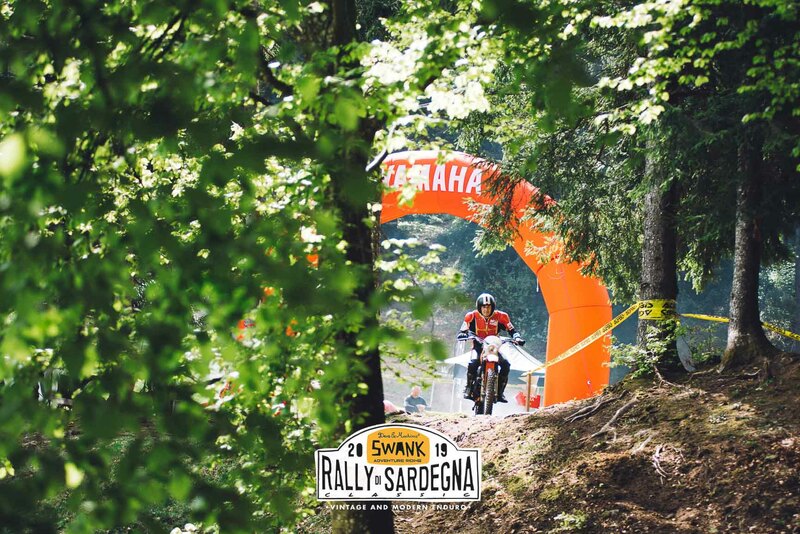 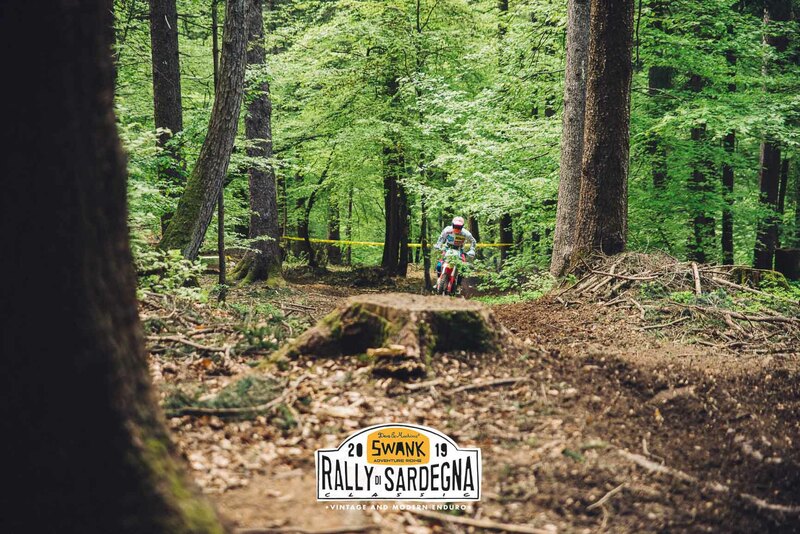 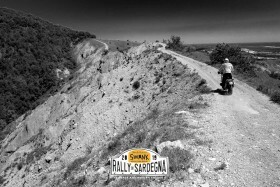 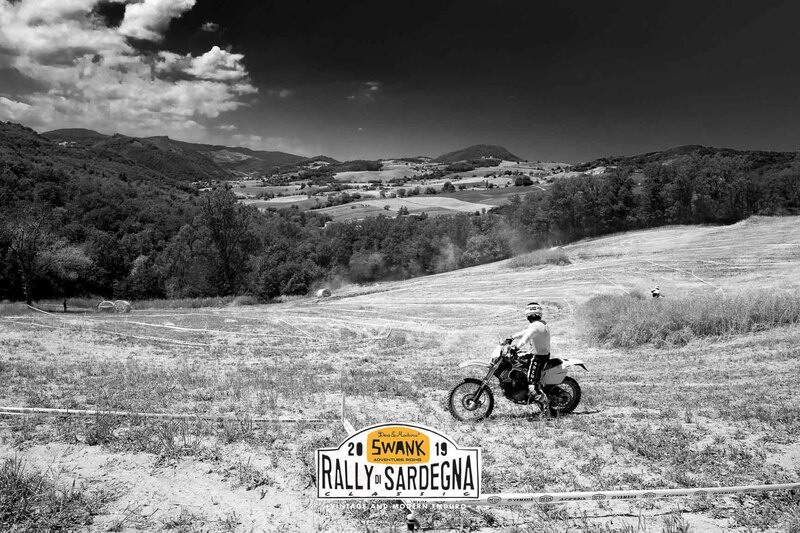 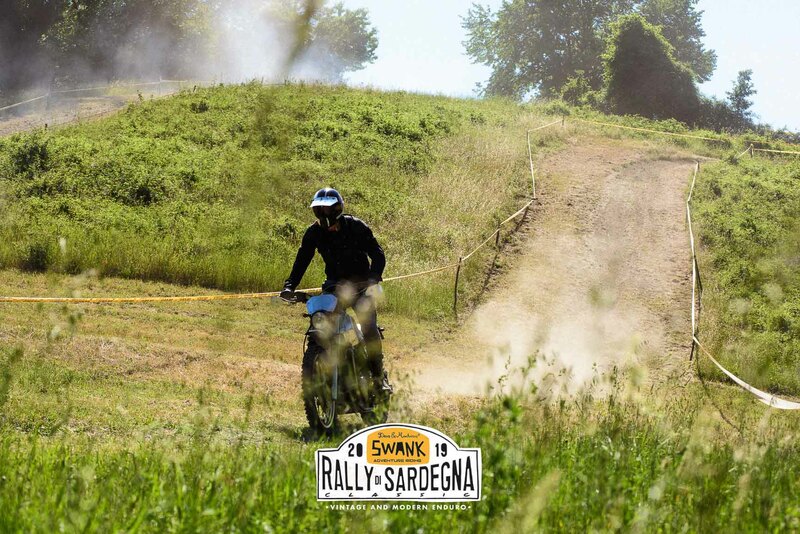 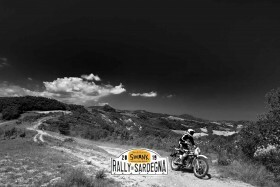 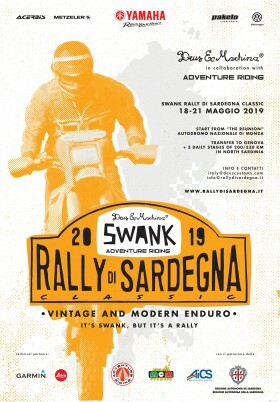 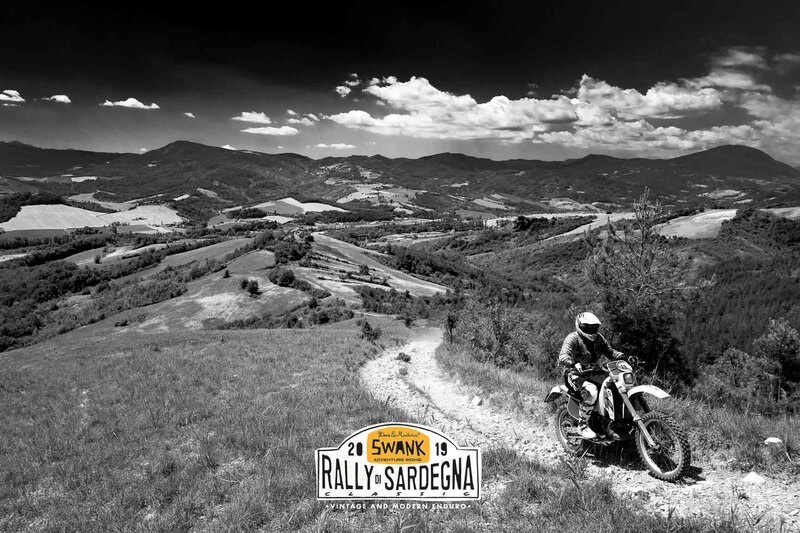 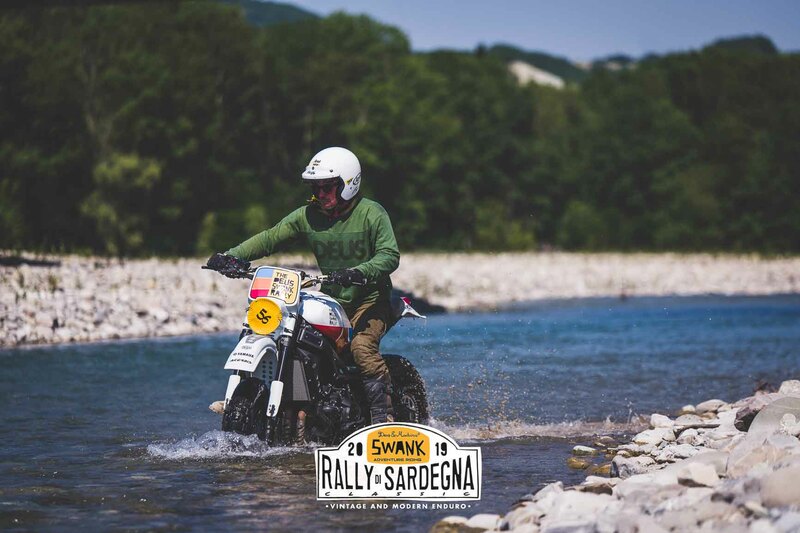 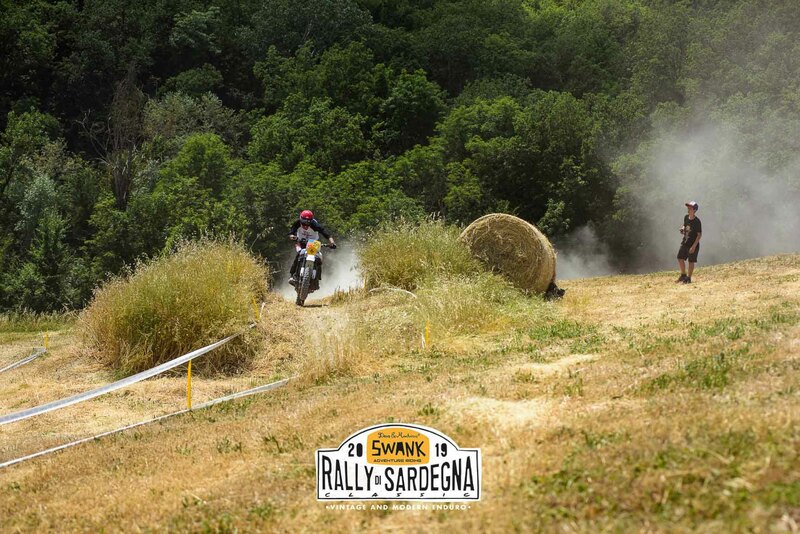 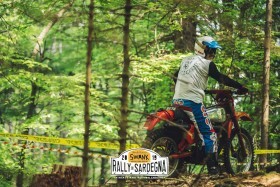 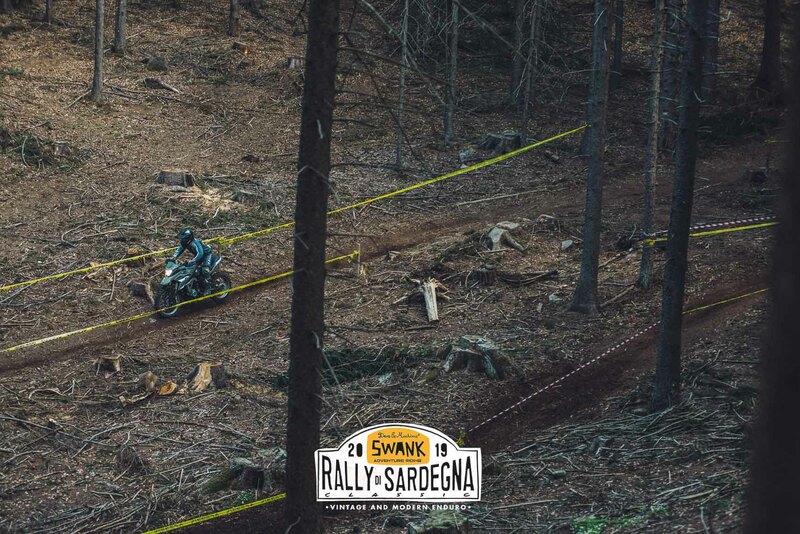 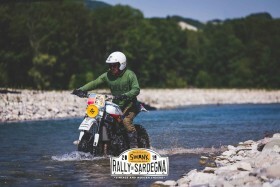 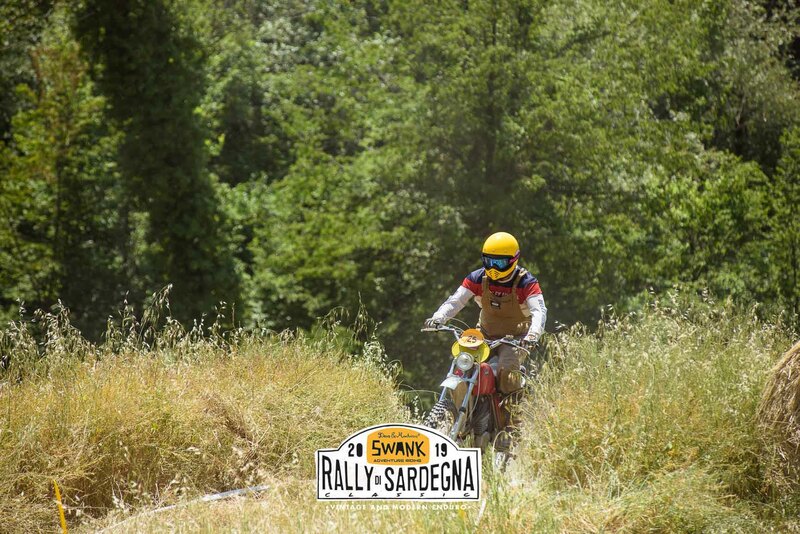 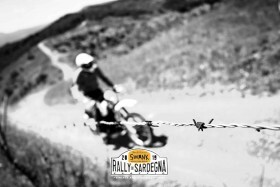 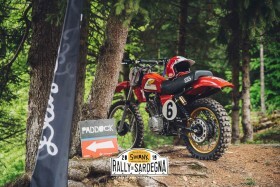 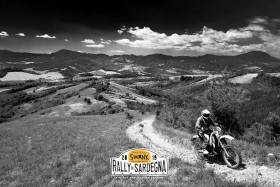 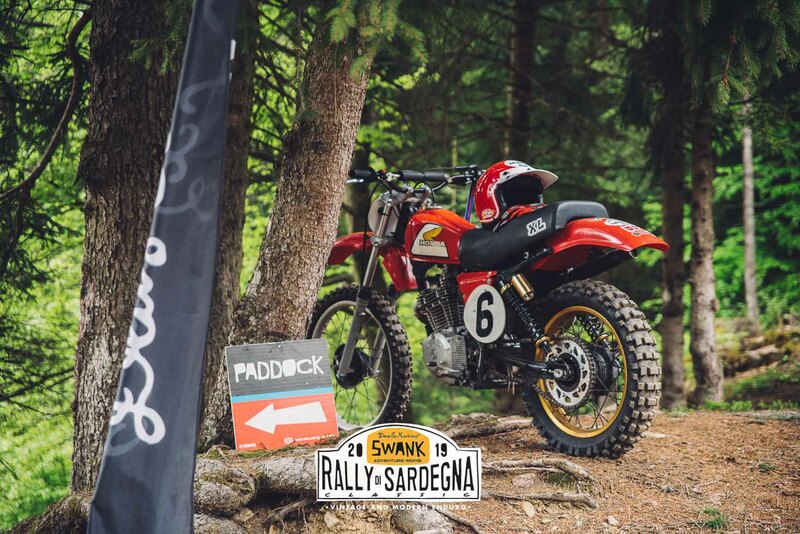 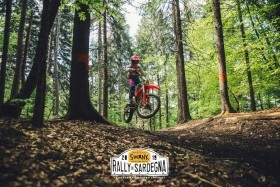 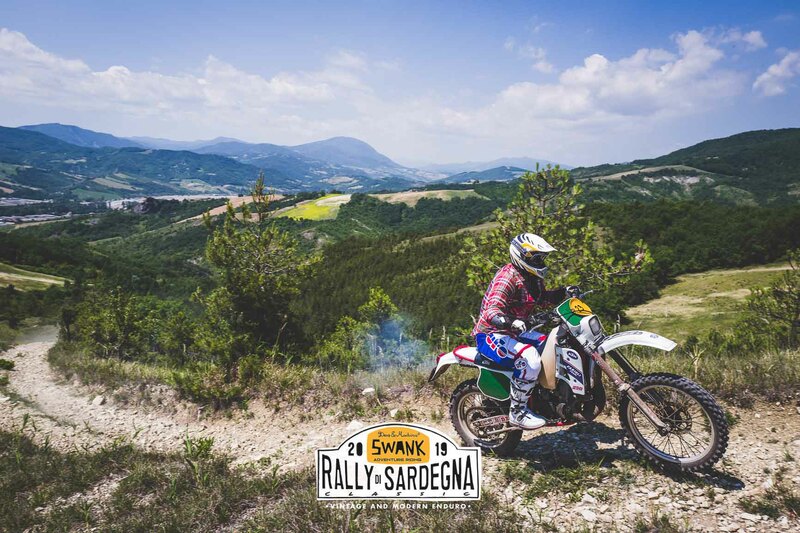 For 4 days from the 18 th of May, the Sardinian land will be the protagonist of not just any Rally but of the Swank Rally: the Sardinia Classic Deus Swank Rally. Four epic days, many kilometers of off-road, passionate friends and lots of fun. 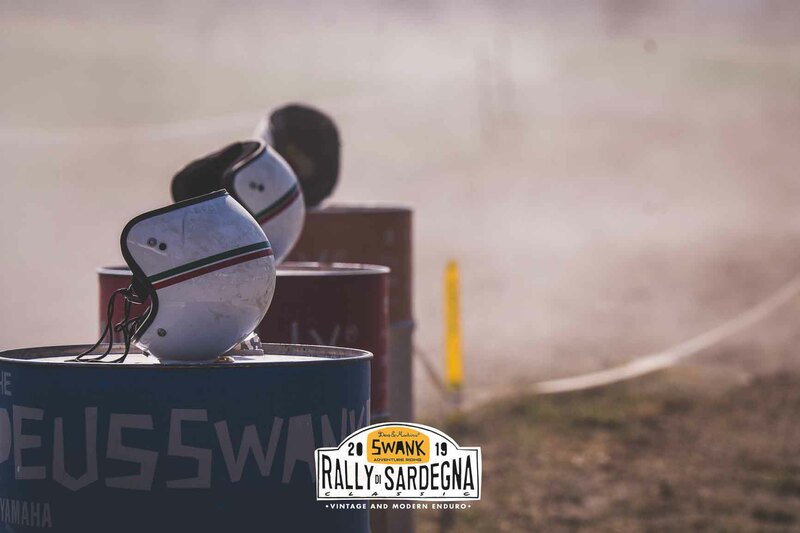 To relieve the wait before our departure, from January to April there will be 4 events held, during which practical tests and training will take place to prepare the participants for the experience. 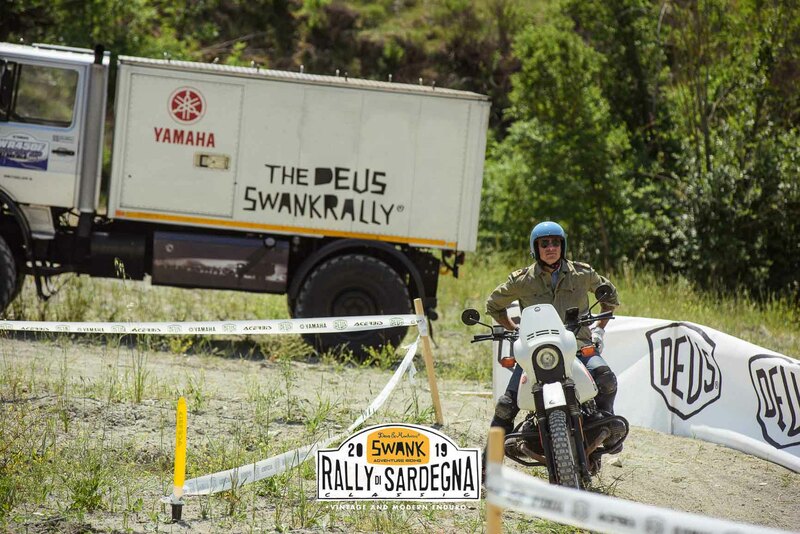 During these appointments, Yamaha, who confirm their valuable support, will select the 5 members of the Yamaha Swank Faster Sons Team, to whom dedicated motorcycles will be given. 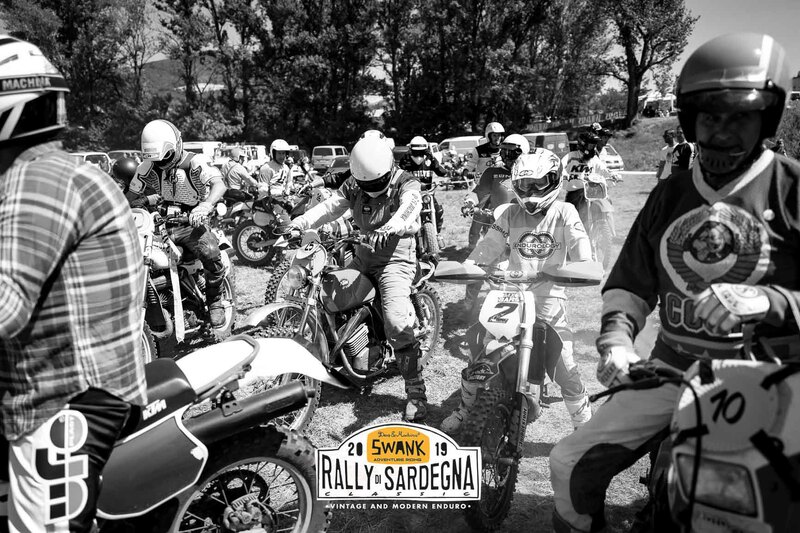 We cannot wait to revive the historic rally that on May 18th will see the full gas departure from The Reunion in Monza proceeding to Genoa for boarding and the beginning of the adventure on the island. 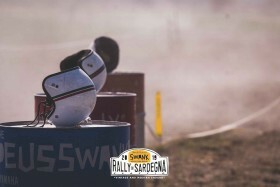 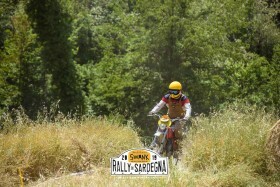 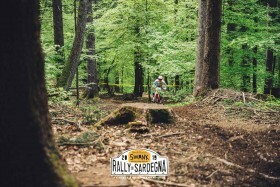 For more info visit www.rallydisardegna.it .